Dr. Om Parkash, Scientist-F (a designation previously known as Senior Grade Deputy Director) and in-charge of Old Immunology Laboratory at National JALMA Institute for Leprosy and Other Mycobacterial Diseases, Agra, India. Educational Qualifications: M.Sc (Microbiology) from HAU, Hissar, Haryana , India and PhD with research topic on “An in vitro study on interaction of mycobacteria with human complement system” under the faculty of Zoology, Agra University, Agra, India. 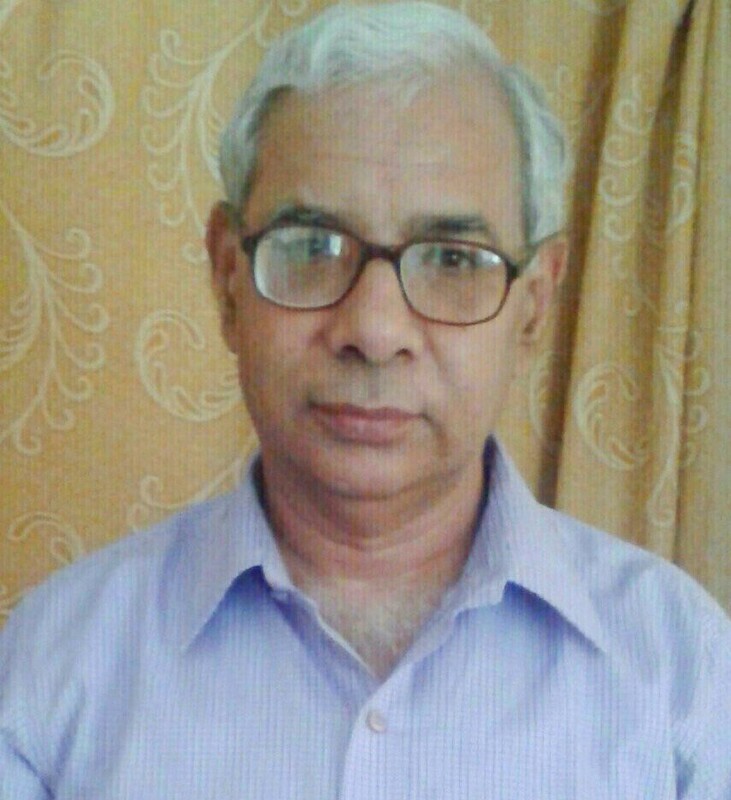 While working at JALMA Institute over more than 33 years, research experience in Immunology of Mycobacterial diseases including Leprosy and Tuberculosis has been acquired as an Investigating Scientist, Lead Scientist and Guide.Om parkash Have acted as an expert member for various professional/academic committees in the field of Immunology, Biotechnology and Biomedical Sciences. Have been honored (i) as a “Fellow of Society for Immunology and Immunopathology” and (ii) an a recipient of a prestigious ICMR (Indian Council of Medical Research) award “JALMA Trust Oration award”. (v) T regulatory cells in tuberculosis.